Ready to get Maid? 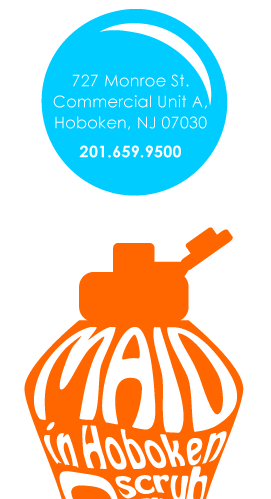 Contact Maid In Hoboken cleaning service and our NJ Cleaning Service will be right with you. Please fill out the questionnaire or call us at (201) 659-9500, and we’ll contact you to schedule a consultation.